Dealing with any kind of addiction can be tough business. It doesn’t matter if an individual is addicted to smoking, alcohol, gambling, shopping or anything else. Getting over it can be a massive accomplishment. If you’re currently in the process of trying to say goodbye to a nasty smoking habit, it may be time for you to learn all about nicotine patches and how they can aid you. What are these mysterious patches? They adhere to the skin and give off consistent amounts of nicotine throughout the course of 24 hours. These patches are not hazardous and are devoid of the harmful toxins that are present inside of tobacco smoke. If you’re fed up with a life of addiction to tobacco, then you may be a suitable candidate for nicotine patch use. You can determine whether you’re a good fit for it by evaluating all of its potential advantages, too. Employing the nicotine patch is a piece of cake. It doesn’t take up a lot of energy or time. If you’re busy, you don’t have to think twice about it. 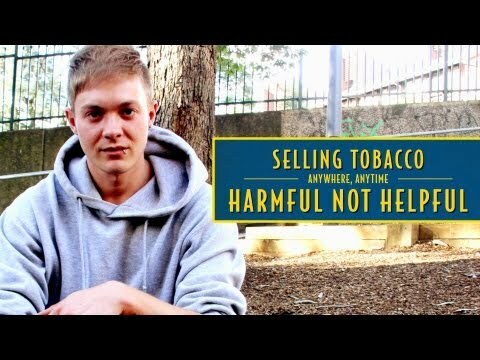 Withdrawal from nicotine can be a beastly thing as well. The assistance of the nicotine patch can minimize withdrawal effects in addicts substantially. If you want to steer clear of awful effects like grouchiness and splitting headaches, the patch may be optimal for you. If you want to take advantage of the patch, a single option is all that’s necessary. People can also choose between varying patch levels. If you want to get rid of a particularly intense tobacco addiction, there are levels that are suitable for you. If you want to get rid of an addiction that’s a bit milder, there are levels that can accommodate you just as easily. The patch makes getting through addiction straightforward for people. It can often work rapidly as well. The majority of individuals employ the patch for roughly two months or so. If you believe that you could benefit from lengthier assistance, you can try it for extra time. A discussion with your doctor can help you figure out the best course of action possible. This patch may not be appropriate for all people. Make sure your doctor is well-versed in your specific health background. It may not be suitable for people who have recently been through heart attacks. It may not be a good option for women who are currently expecting babies. All smokers are aware of the fact that smoking damages health significantly and shortens the lifetime. However, the only small percentage of smokers manages to quit smoking once forever since nicotine from cigarettes offers a great way of relieving stress. More than 80% of smokers confirmed that they started smoking because they felt much more relaxed after a cigarette. Therefore, it is clear that inhaling nicotine is nothing but a bad habit that takes your stress away, leaving you smelling like an ashtray. How to quit smoking successfully? After you answer these questions, you can START quitting. Why did I write START, you will find out below – it is a great method of quitting that has “unique approach” to the problem. S-set a date, usually within the two weeks, to prepare yourself and to eliminate the possibility of losing motivation. T-tell your friends that you want to quit and you need their support. Find one that also wants to quit and help each other. A – anticipate and plan a way of eliminating your appetite for nicotine. R – remove all lighters, ashtrays, matches, and cigarettes to minimalize the appetite for cigarettes. T- talk to doctors if you have a wild desire for cigarettes. Try getting medication if you can’t handle the problem well. This is the last stage of the process, and if you manage to prevent yourself from taking any medications, you are good to go. Try to keep your mind busy and try to relax. When you have a to-do list, you will not think about smoking and withdrawal process. Relaxing, like taking a warm bath or meditating, will give you much better enjoyment than cigarettes would. At that point, you will realize that smoking is anything but healthy and good for you. Leaving something behind, especially a habit that makes you relaxed is a very hard task that not so many can accomplish on their own. When it comes to smoking, the biggest problem is not to smoke “just one cigarette” after you made a break of three days of not smoking. Nicotine is among the “easiest addictions” where a severe physical pain in the midst of the withdrawal process does not exist. You could experience anxiety, restlessness, insomnia or depression but not any physical pain. 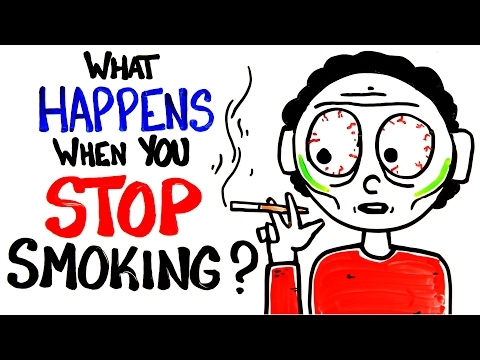 So why it is so hard to stop smoking in the end? Two things can explain why the process is complex and difficult: forced decisions, and eliminating the desire for smoking. Often when you are forced to do something, you are not so happy about it. The catch is not to force yourself to quit smoking, but rather to remove your desire for smoking. Don’t be fooled that you need to use stop-smoking-aids, like patches and e-cigarettes – these will just make things even worse. Some people find these efficient but for the majority of people is crucial to fight their mind and convince themselves that they can relax or socialize in other ways. It is logical – you want to stop smoking while you still desire a cigarette. The majority of smokers believe they enjoy smoking, but at the same time, they would like to quit smoking. 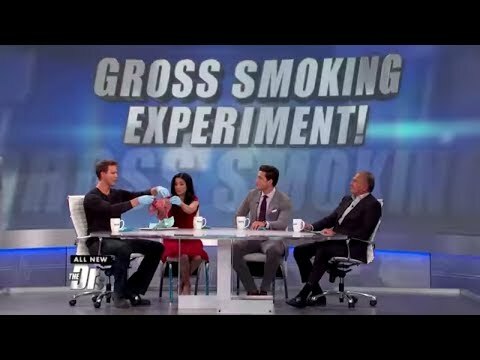 Why do smokers believe they enjoy smoking? Because they hold a belief that they get rid of their stress after they smoke a cigarette, or they regulate their weight by smoking. So if you look at it from this side, it follows that they cannot quit smoking because they have a fear they will lose all the benefits that smoking gives them. Eliminating your desire for smoking is not an easy task at all. The best way is to “explain” to yourself that you have more damage than good from smoking. In other words, the key is to kill the wish for cigarettes. You need to stop desiring smoke even before you start your withdrawal process. Why? Simply because it is stress-free, much more comfortable than the other methods of quitting and permanent solution to your problem. When you get to that level where you don’t enjoy cigarettes anymore, you will not think about the situations or places when/where you can’t smoke. I can’t go there because it is not allowed to smoke is a famous sentence that every smoker uttered at least once. When you eliminate that, it means less stress for you. You will not experience any withdrawal symptoms like irritation, weight gain or loss of concentration since you eliminated the desire for a cigarette from your mind and there is nothing to trigger the symptoms. When you manage to stop craving a cigarette, there is no way you will ever feel deprived without cigarettes, since there is nothing to resist.